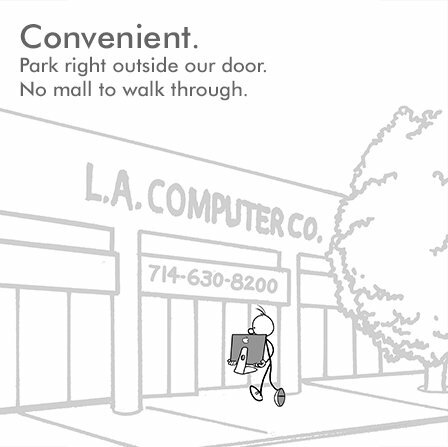 L.A. Computer Company has been in business since 1993. 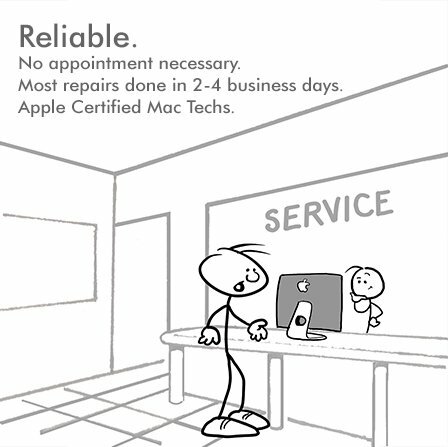 We are a family run company and we care about your computer experience. 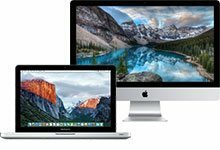 Our knowledgeable sales and service personnel understand Macs and PC’s so whatever your needs may be, we can help. 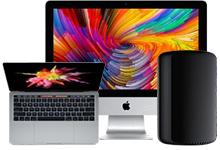 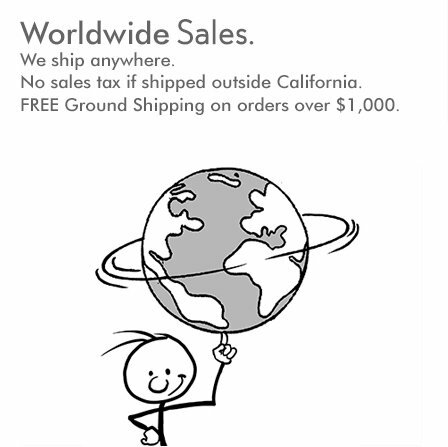 We consider ourselves your complete destination computer shop where every customer gets the individual attention they deserve.